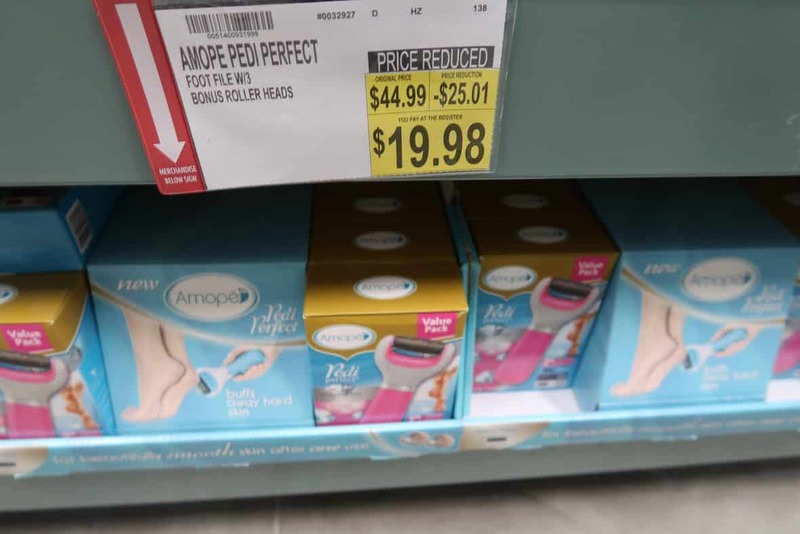 Easy deal to grab at BJs to save $25 on the Amope Pedi Perfect Foot file! This is only $19.98. I grabbed one a couple years ago and am pleased with it. This one comes with bonus rollers. I wouldn’t spend more than $20 on it for sure. It makes at home spa nights with the girls exciting. 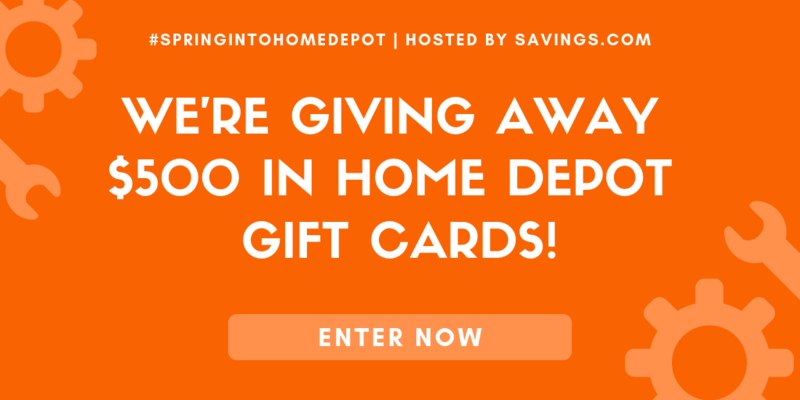 Print a new $5.00 off coupon and pay only $14.98!